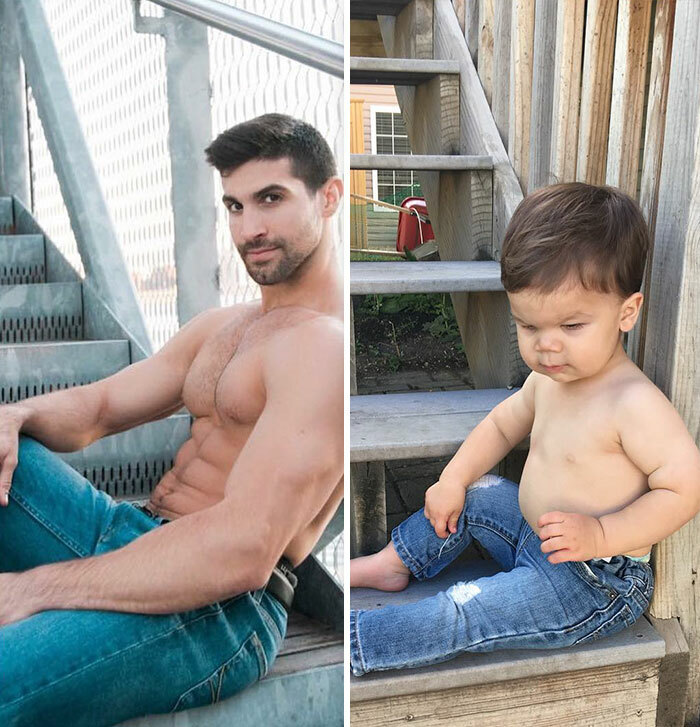 The modelling world is notoriously competitive, but New York-based model Aristotle Polites is facing some unexpected competition…from his own baby nephew! 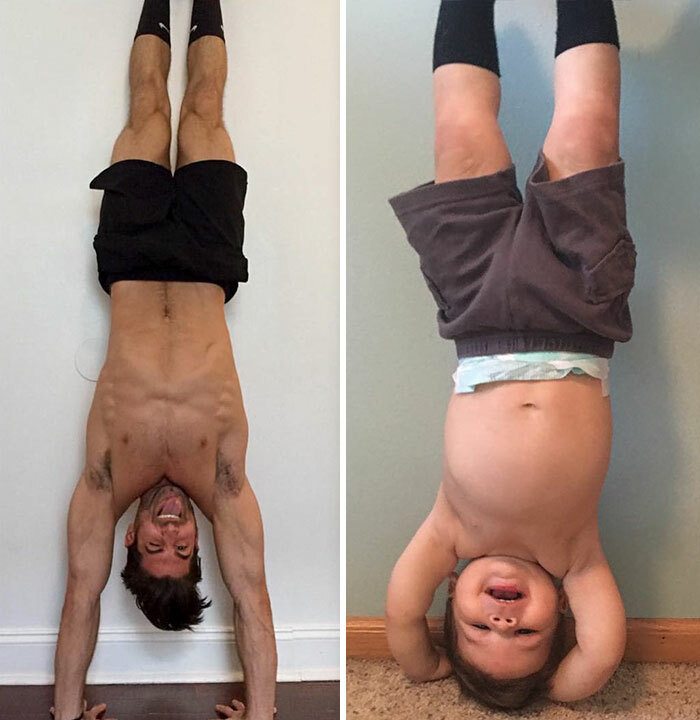 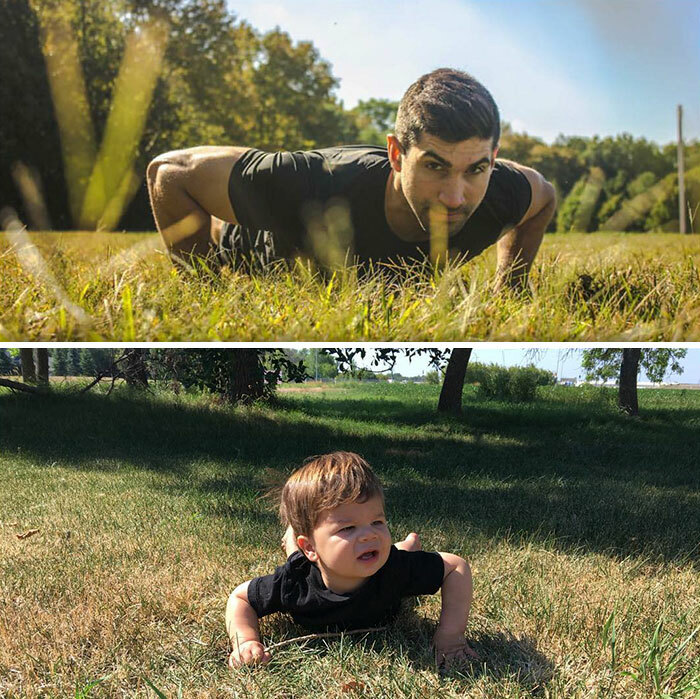 As you can see from the 18-month-old toddler’s adorably hilarious pictures, he’s been busy recreating his uncle’s poses with the help of his mom (and Aristotle’s older sister) Katina Behm, and we don’t know about you but we think they’re even better than the originals! 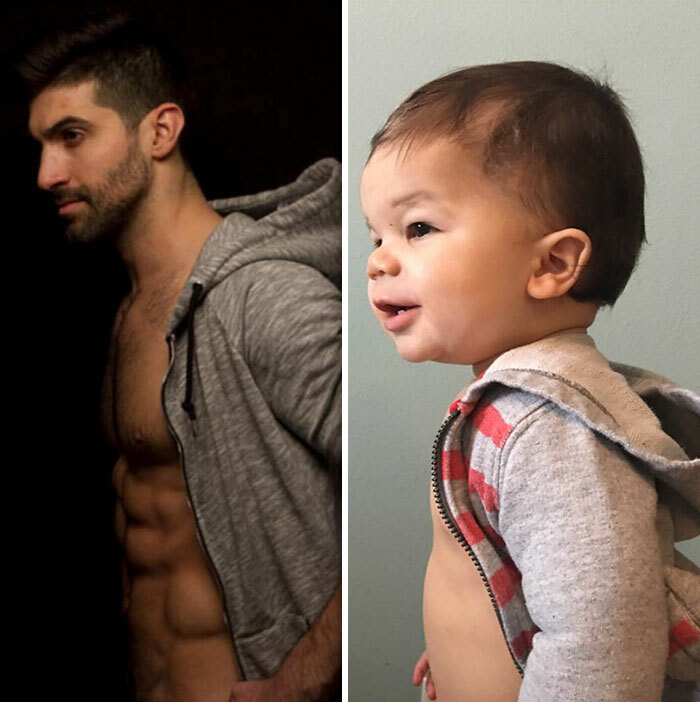 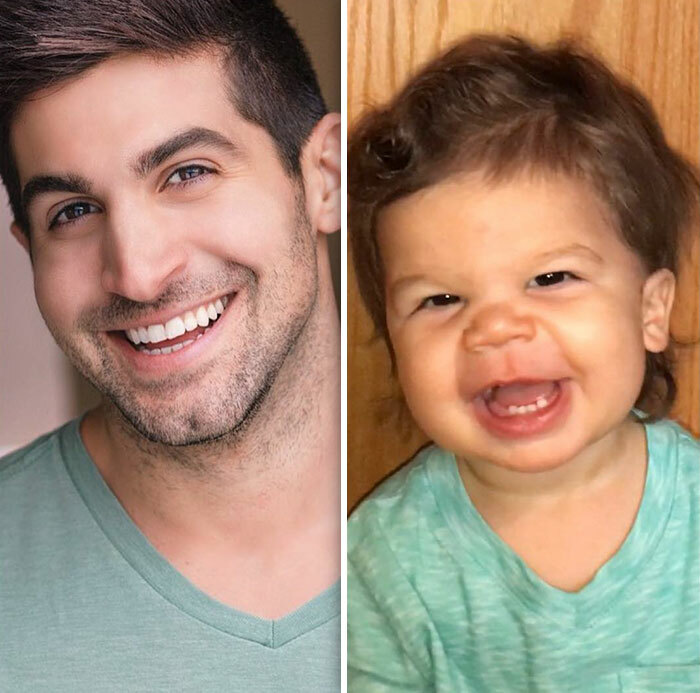 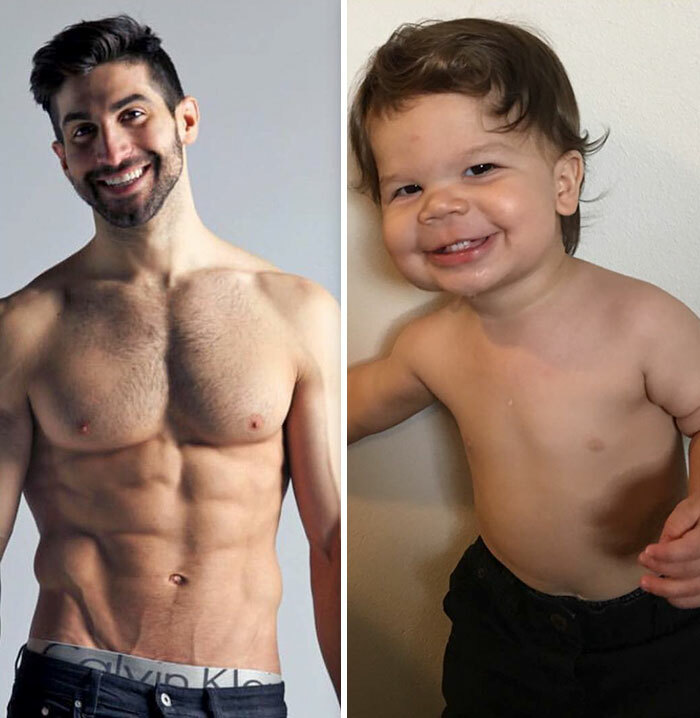 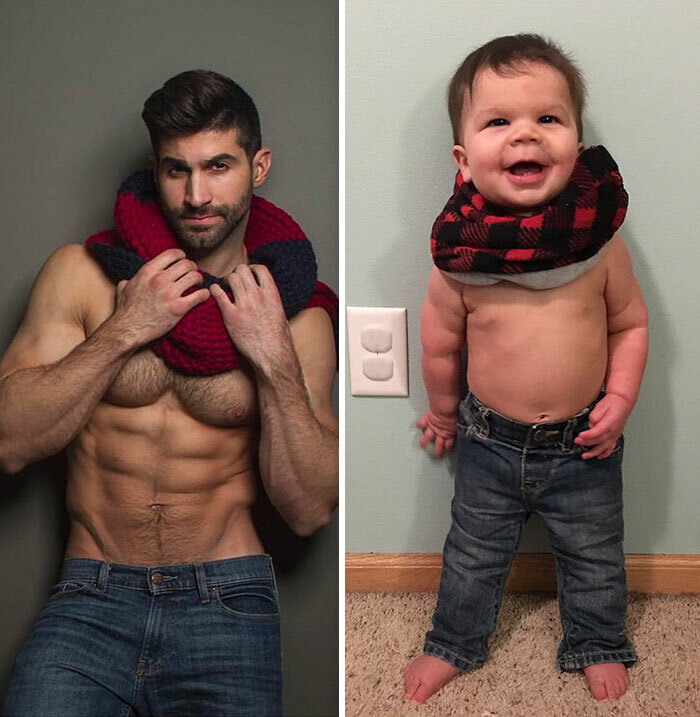 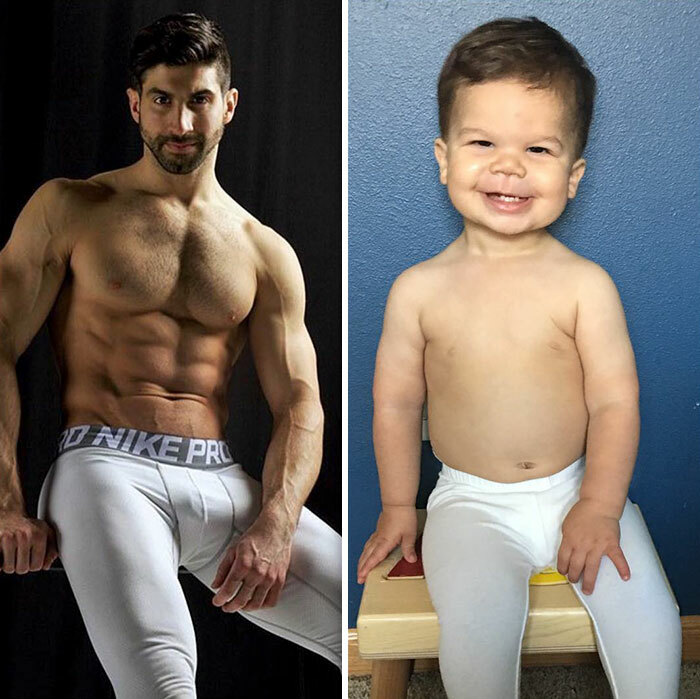 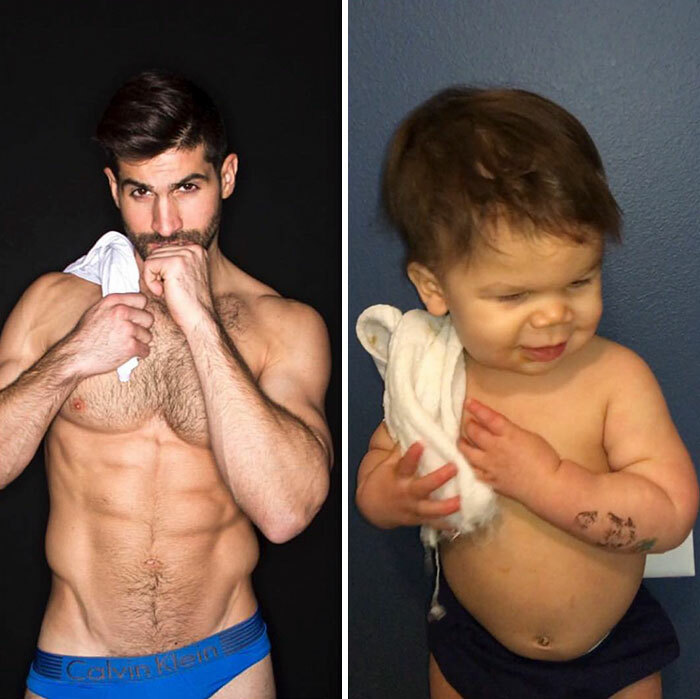 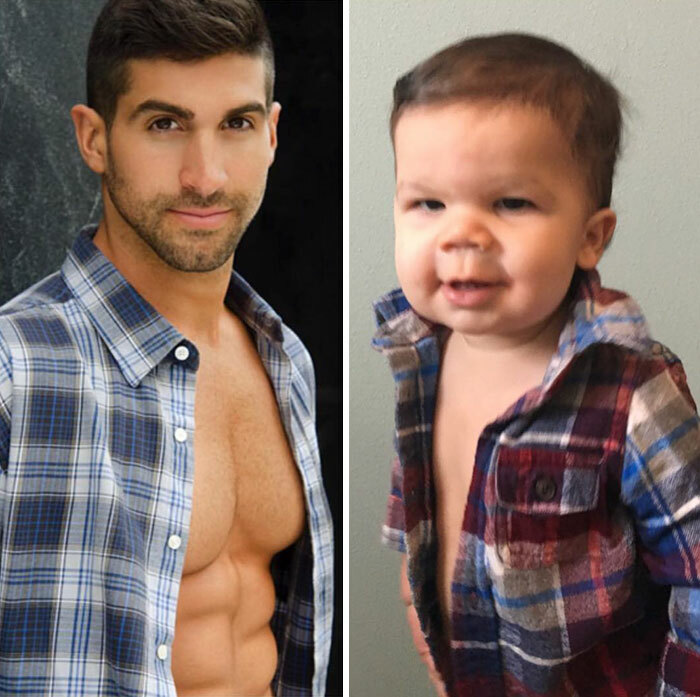 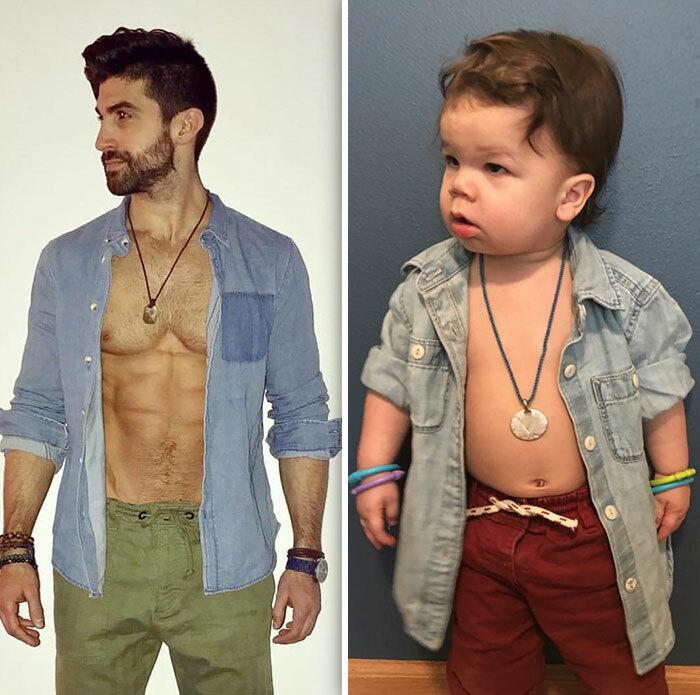 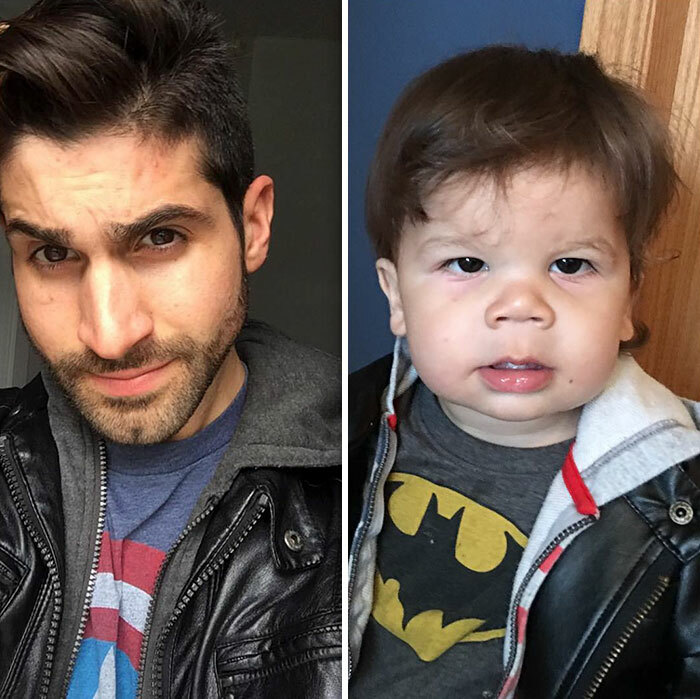 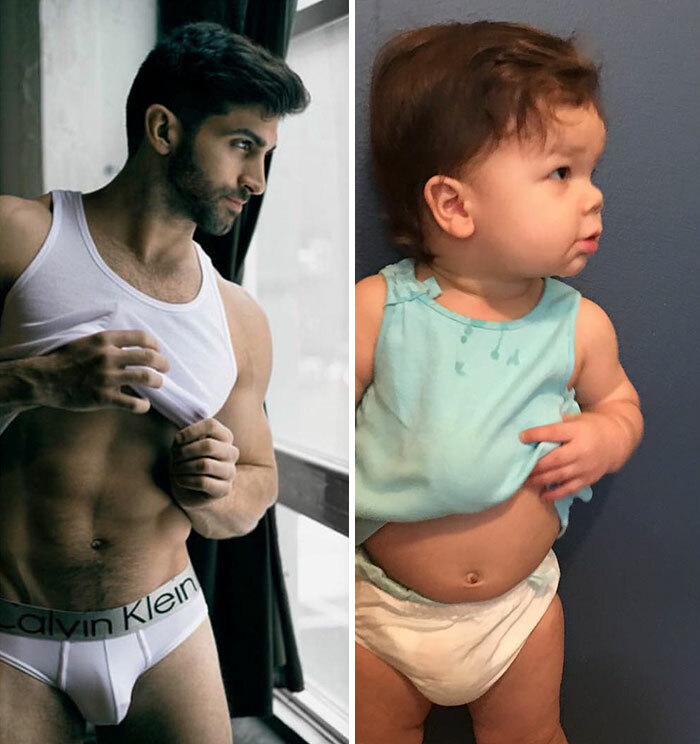 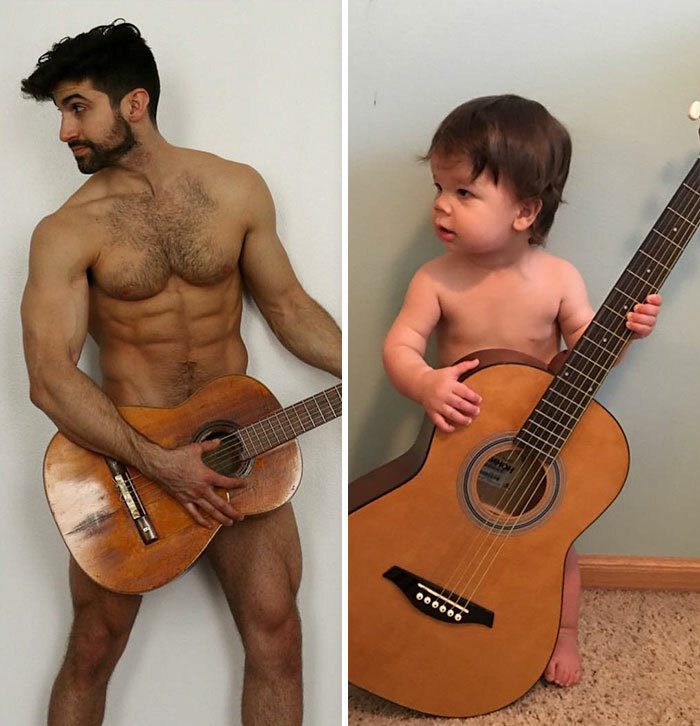 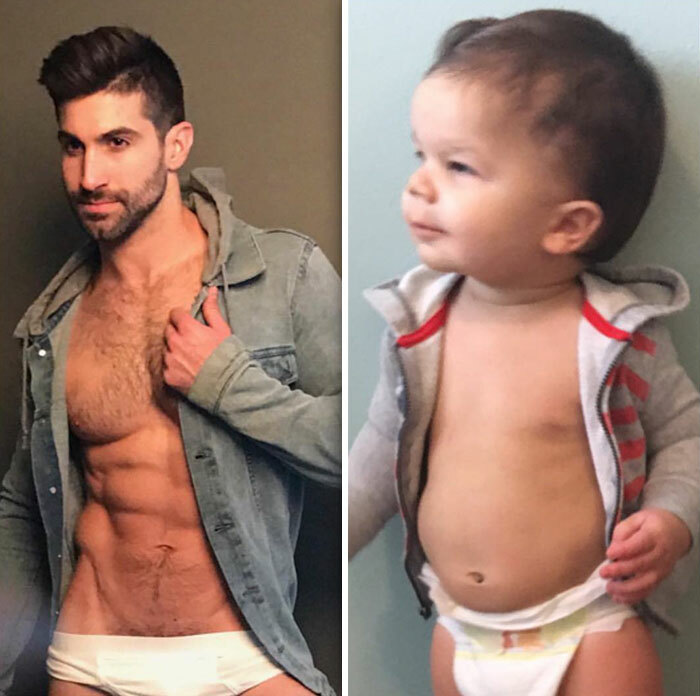 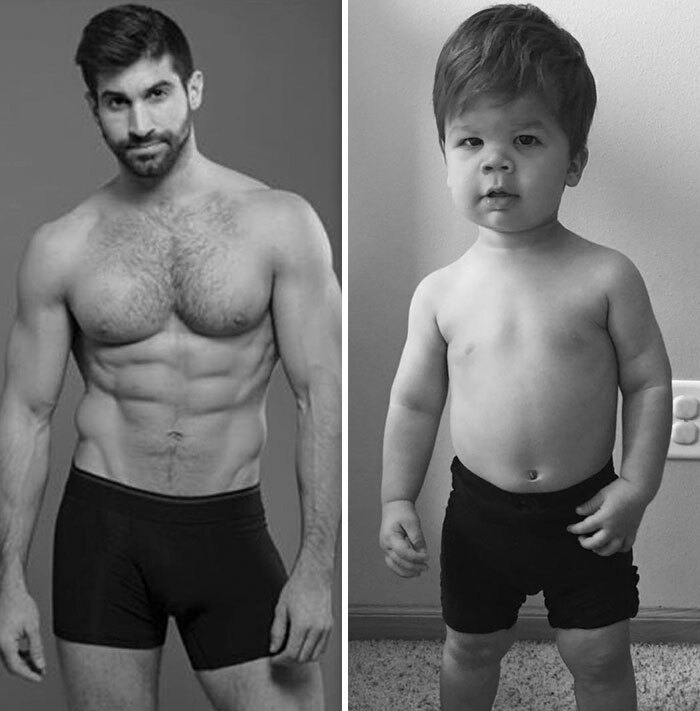 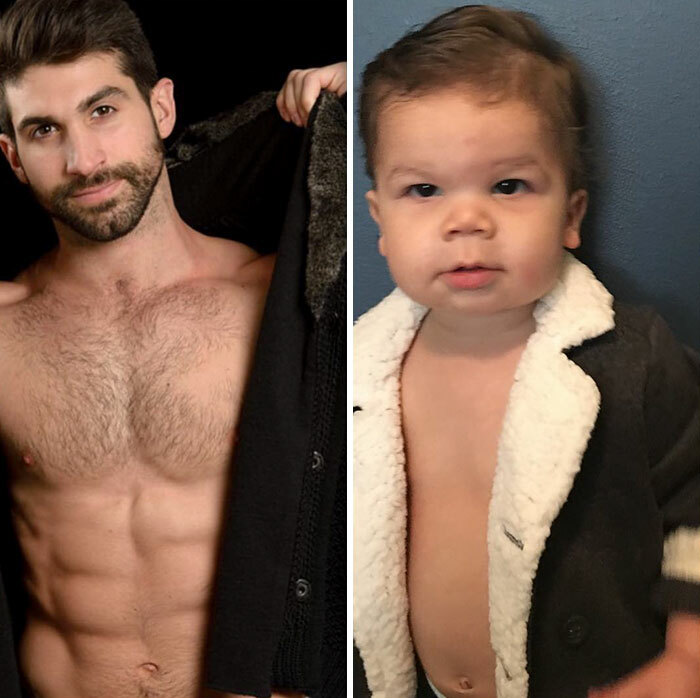 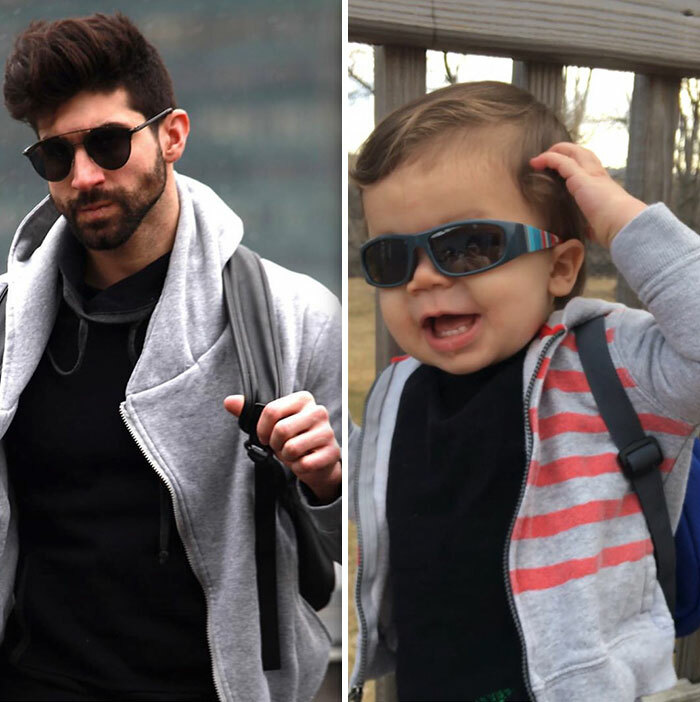 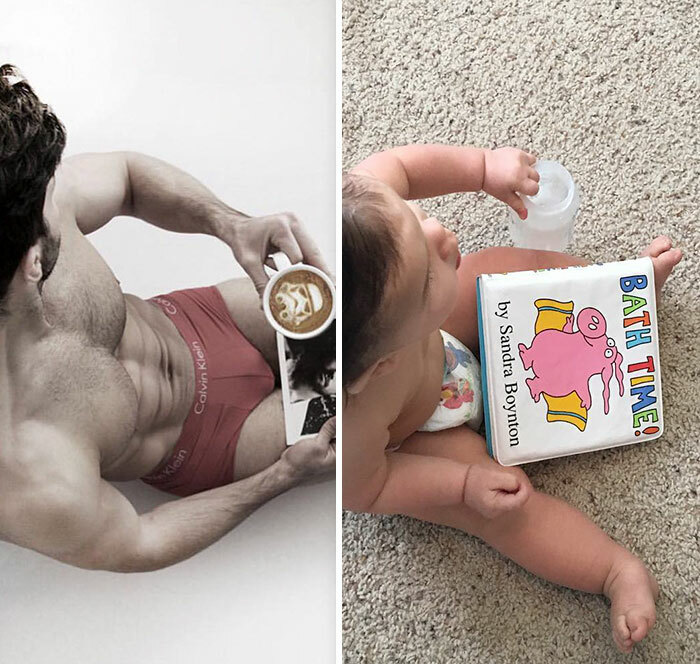 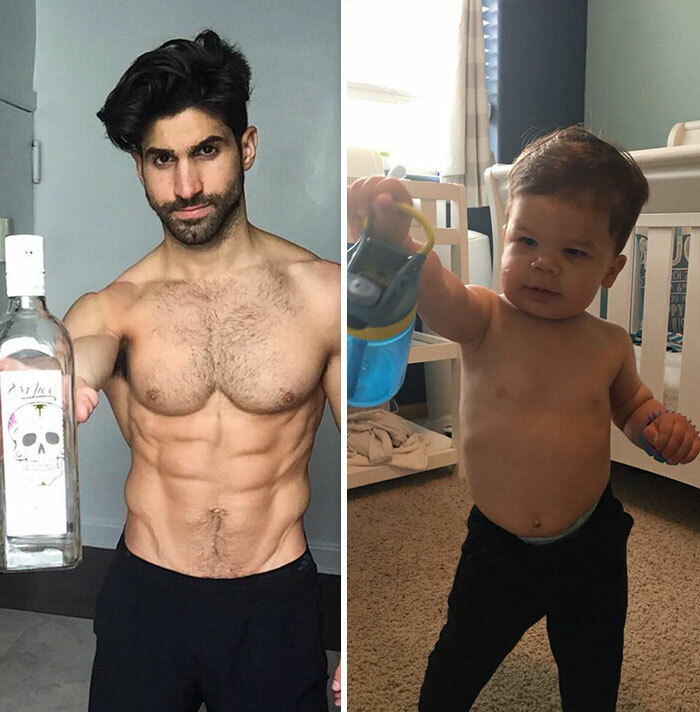 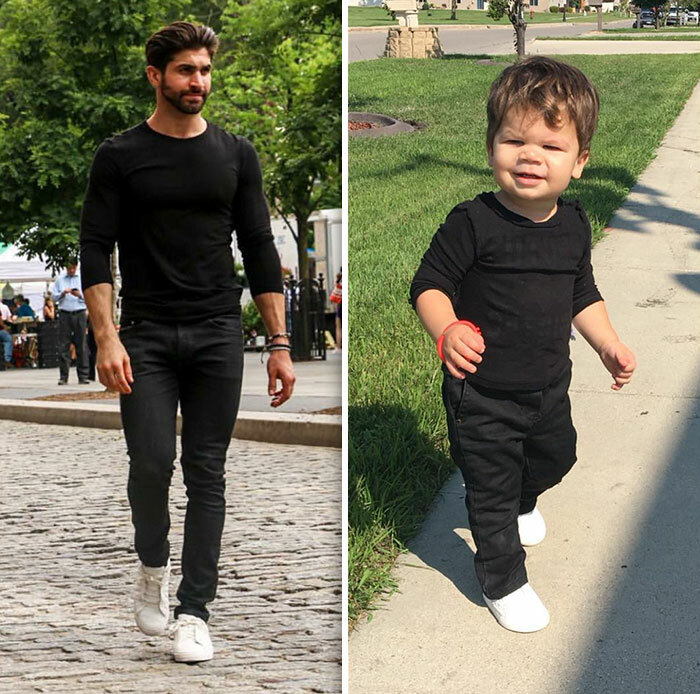 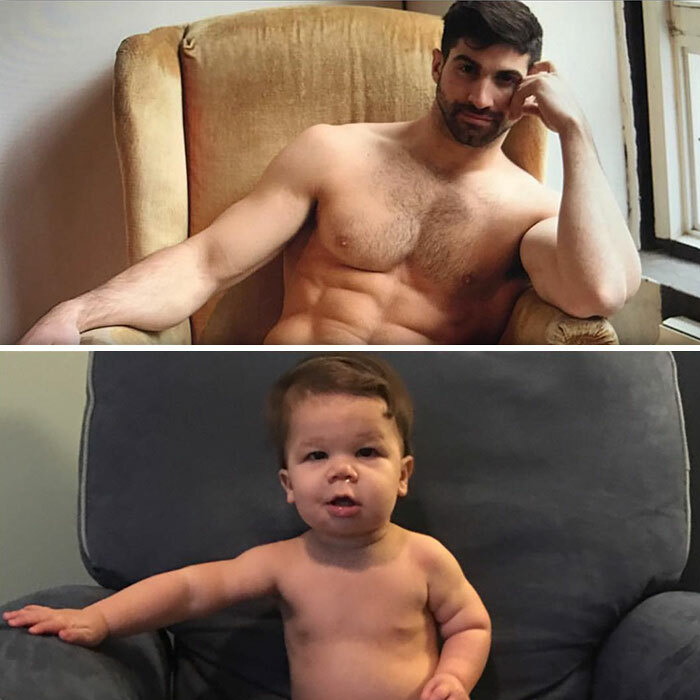 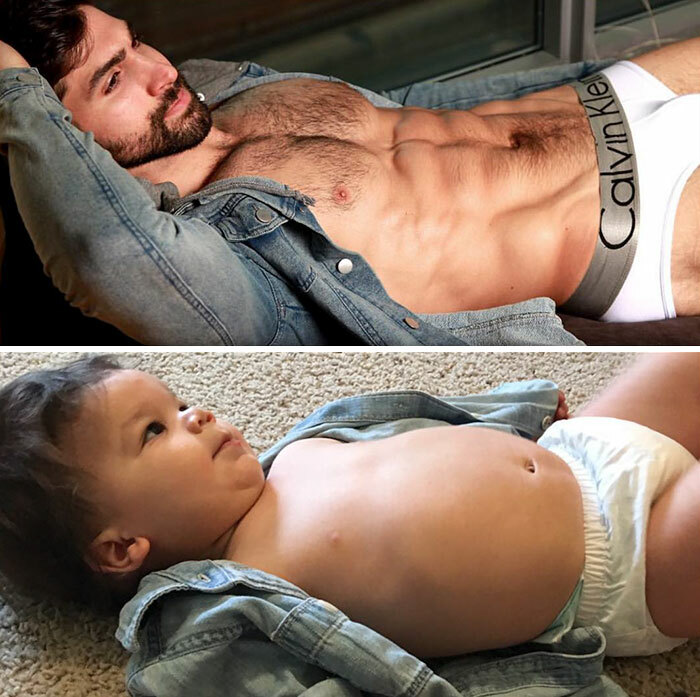 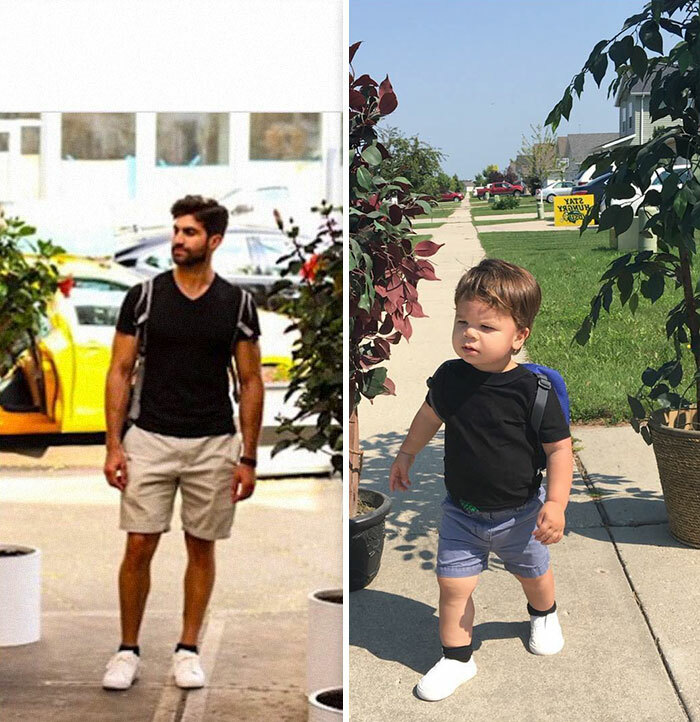 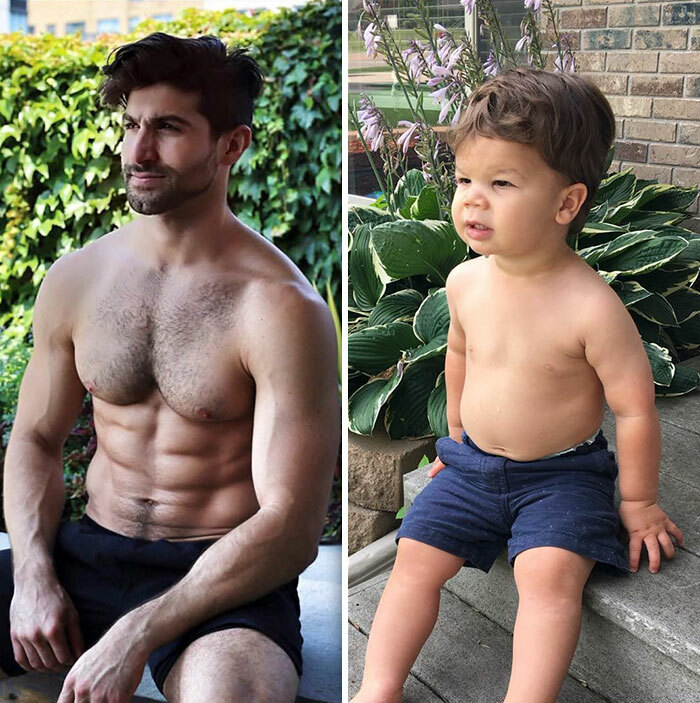 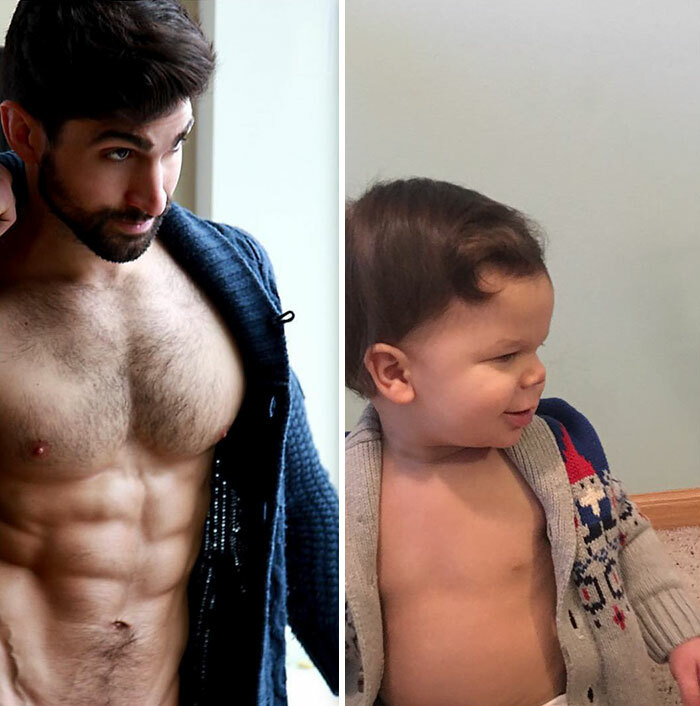 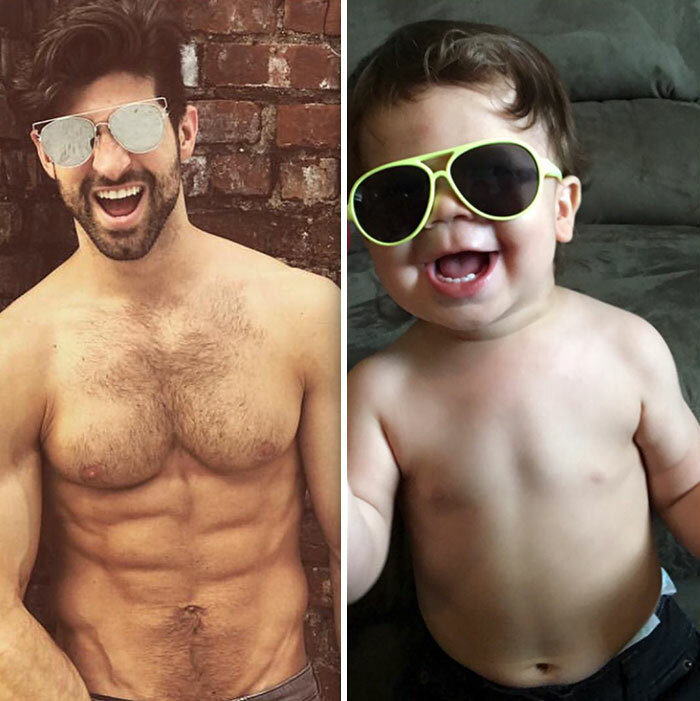 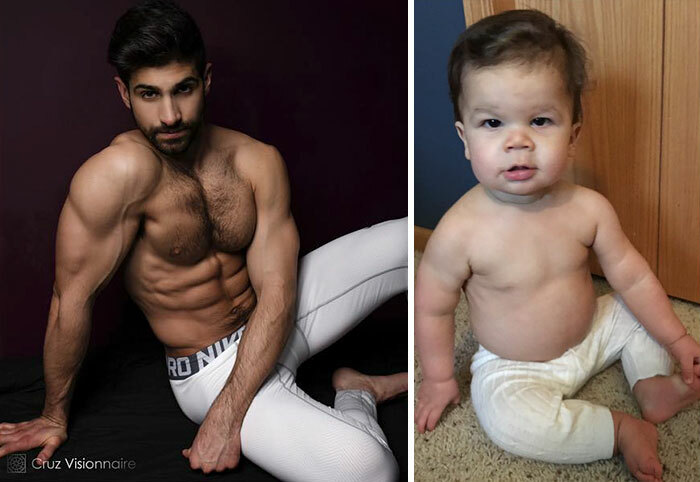 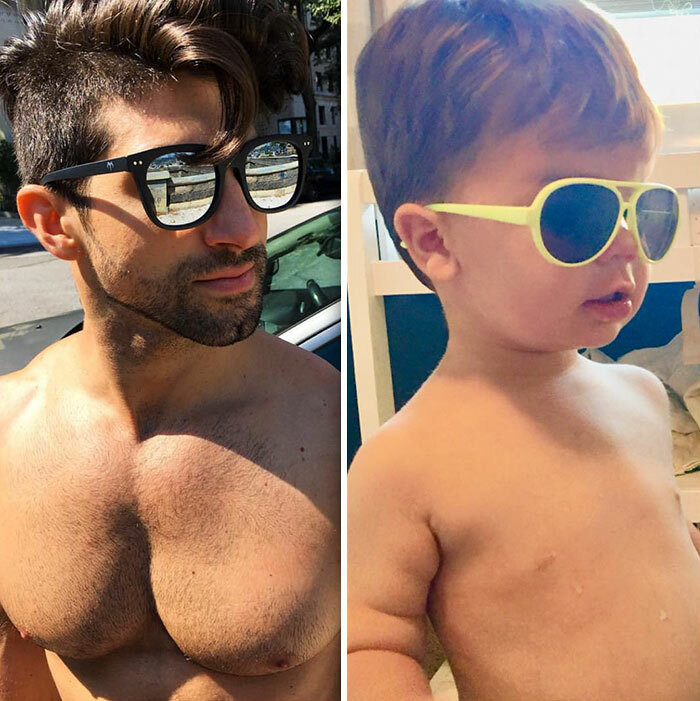 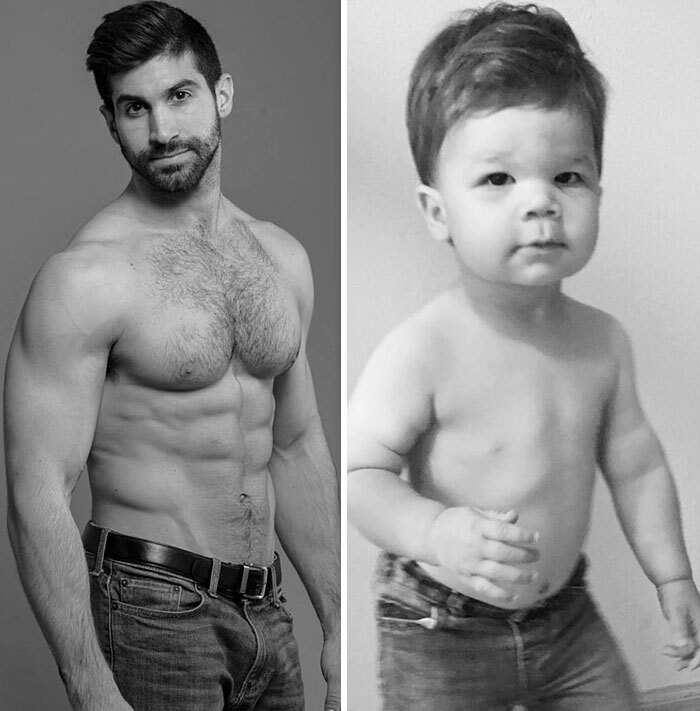 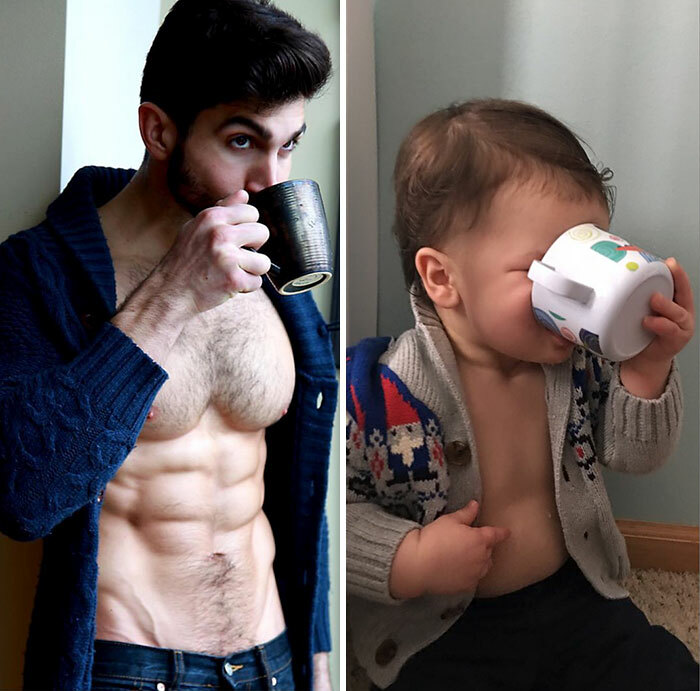 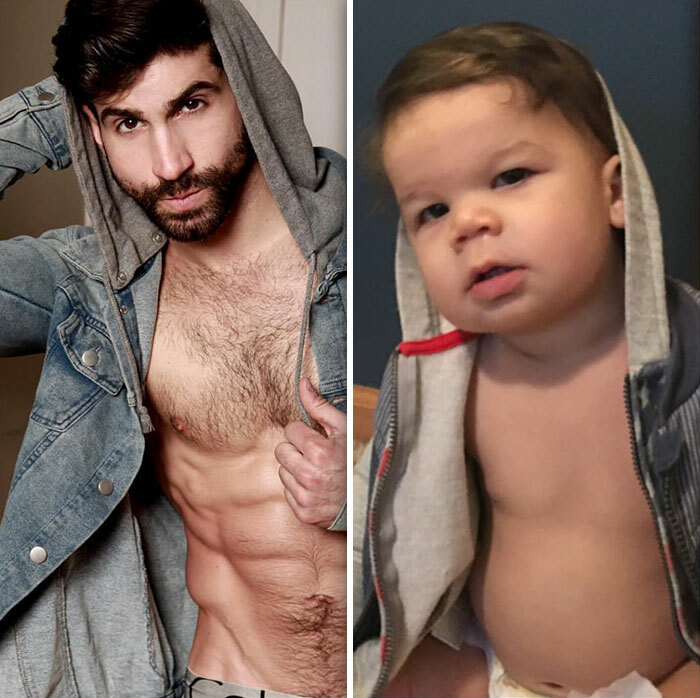 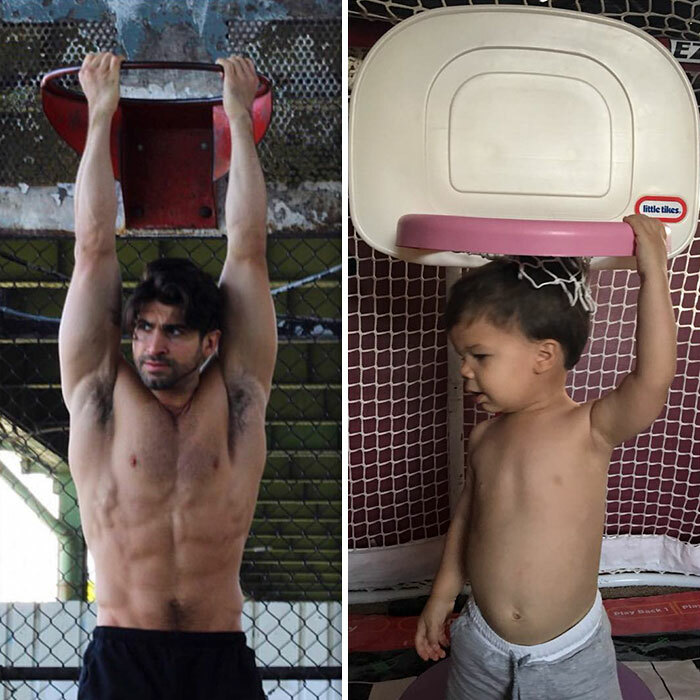 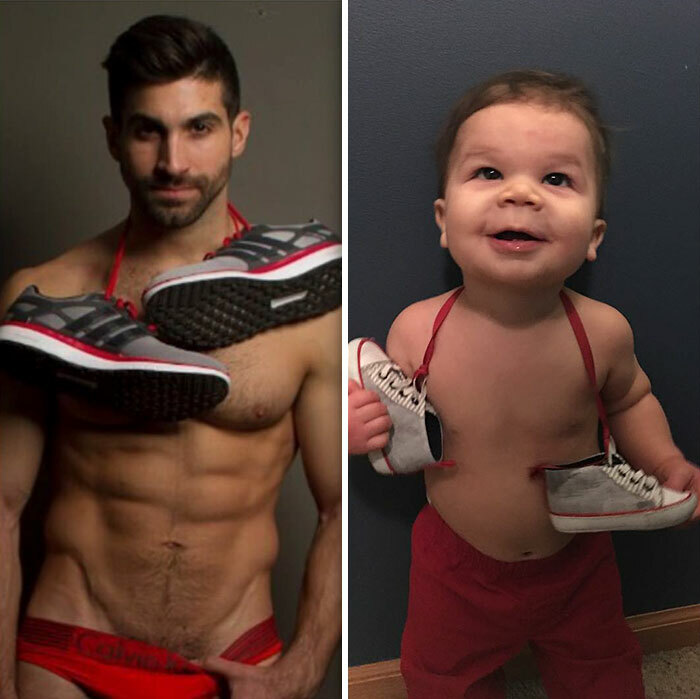 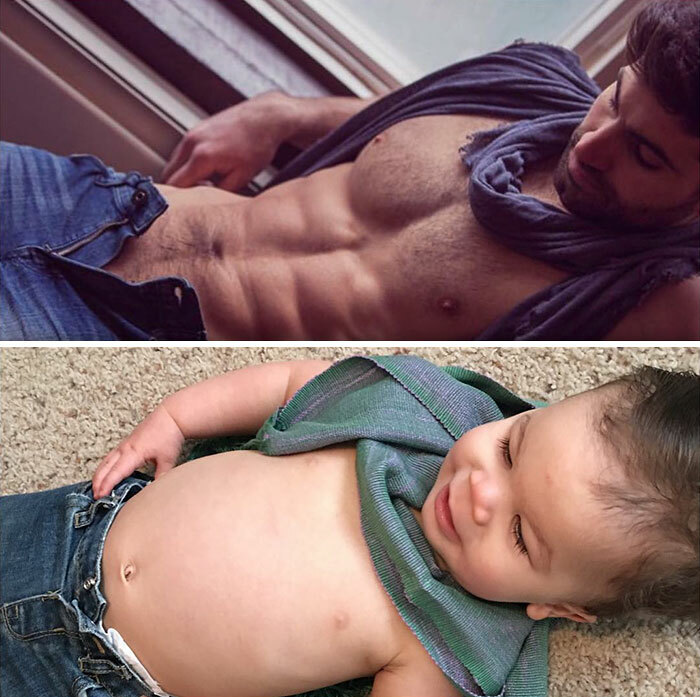 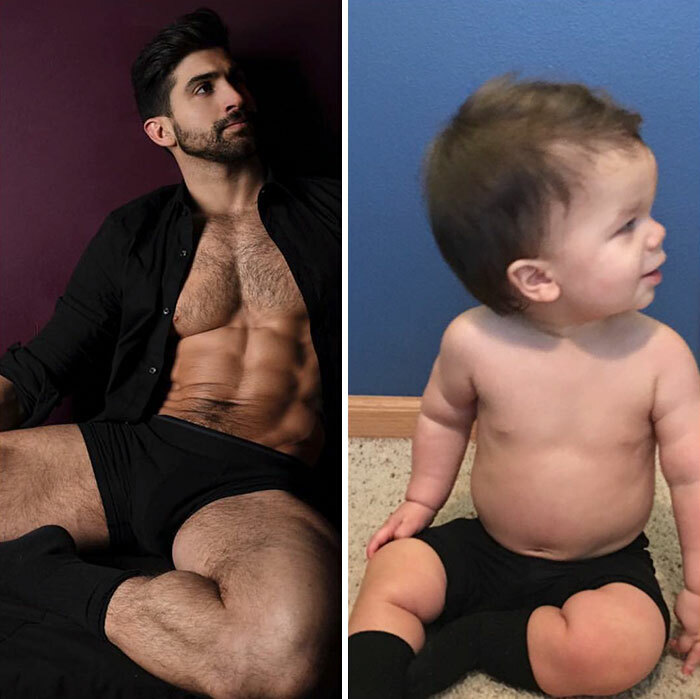 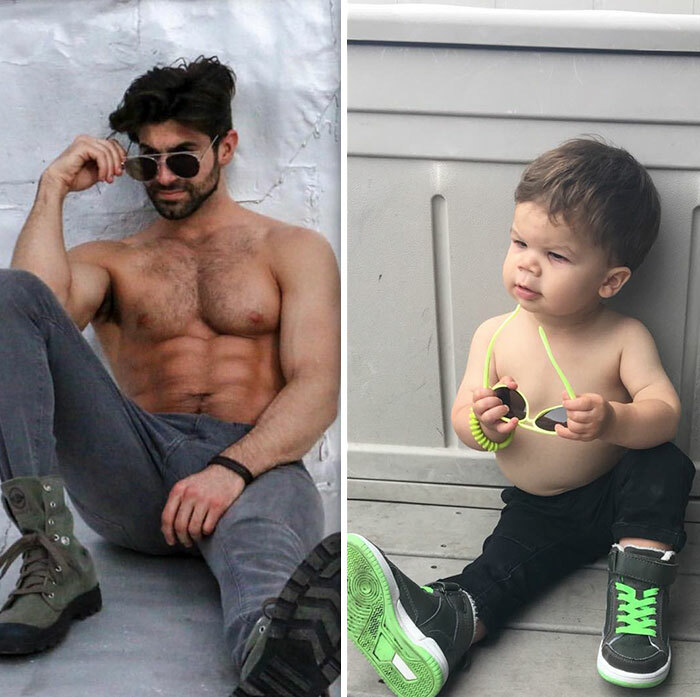 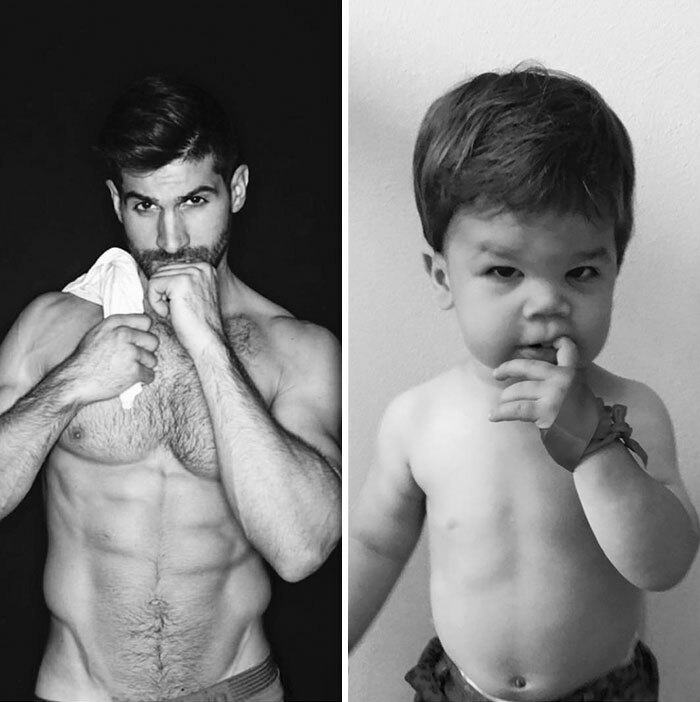 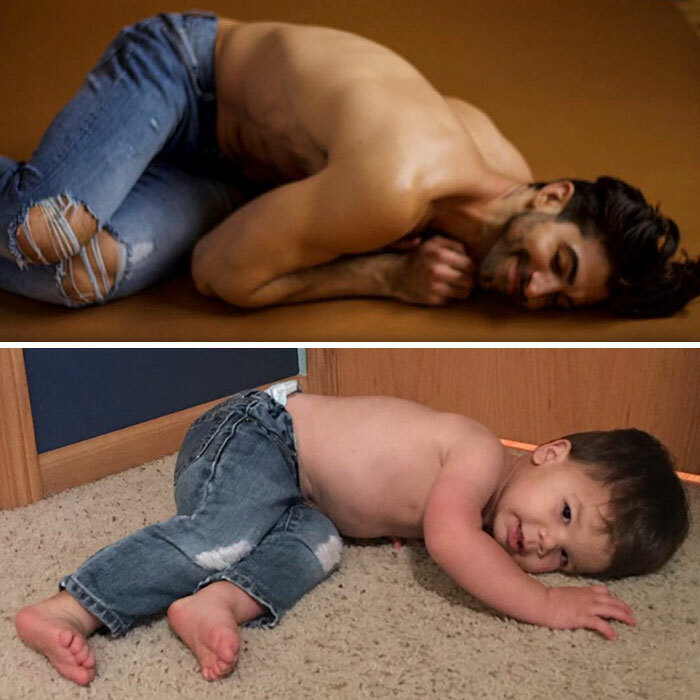 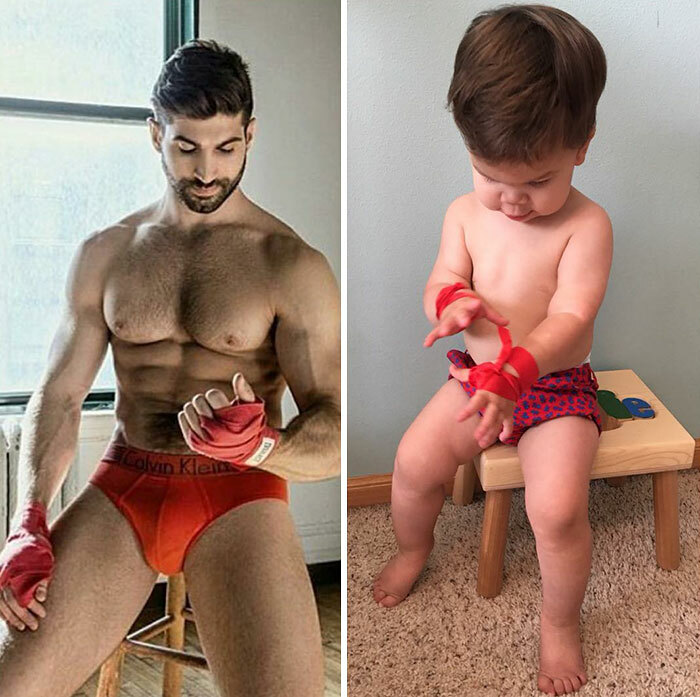 Since then they’ve been recreating many of Augie’s uncle’s most dashing poses, and they’ve even created a joint Instagram account called @babyandthebody that’s already amassed over 23k followers. 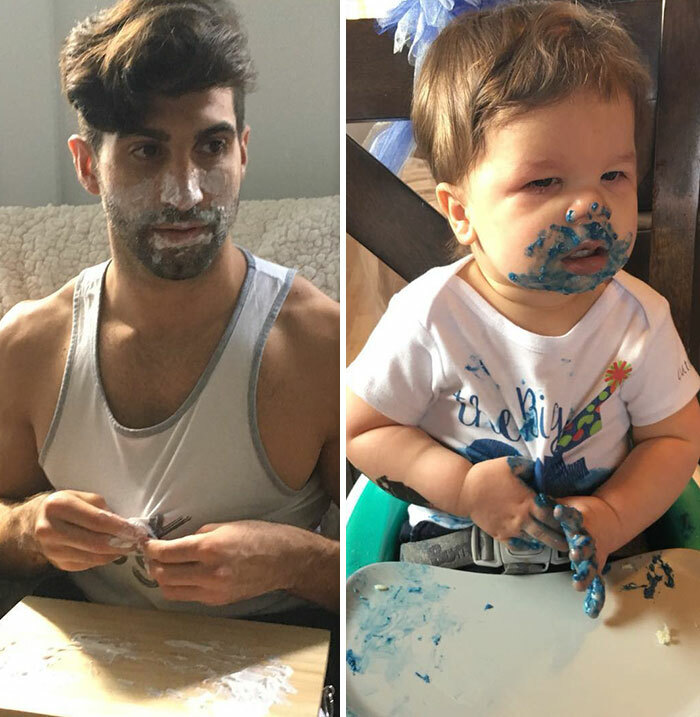 Scroll down for some of our favorites, and don’t forget to vote for the best!